Once you’ve booked you’re photography session you’re most important decision is where you’re going to have your pictures taken. Choosing the location will determine the look and feel of the final product. This is where your photographer comes. I normally scout out possible locations for photo shoots searching for interesting backgrounds, colors and the quality of natural light. 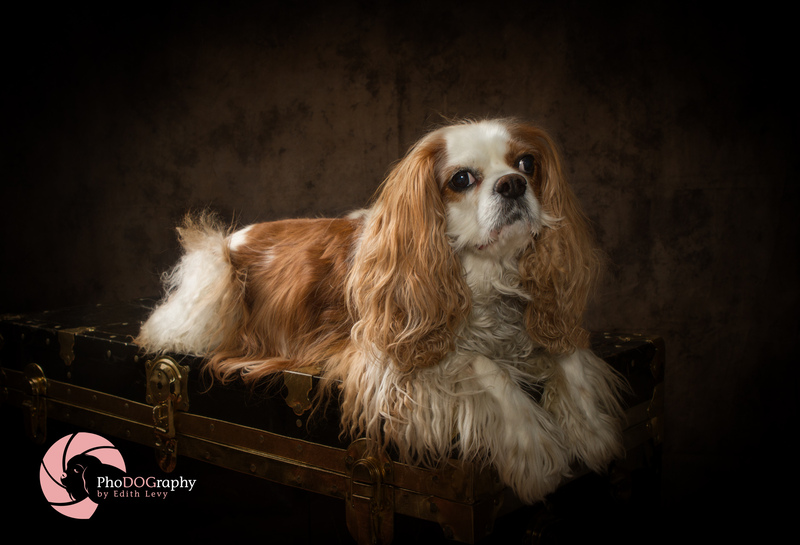 Toronto is such a photogenic city and whether you’re right in the city or in the Greater Toronto Area there are a multitude of areas that are perfect for photographing your pet. Whether it’s at the beach, a favourite park, a funky downtown location or your home, we can choose a location that matches your style and your pets personality. The best time of day to shoot outdoors is early morning or late afternoon. The quality of light at these times of the day is soft and beautiful and will enhance the look of the overall image. Timing is also important because depending on the location that you ultimately choose crowds may be an issue. Let’s say, for example, that you want to get your dog frolicking on the beach. Getting out early in the morning will not only give us a better light to work with but we won’t be dealing with any crowds. On the other hand a late afternoon/sunset shoot will provide a beautiful warm glow and by that time any crowds will be thinning out. When trying to determine the location itself start with your pets personality. Where are they the most comfortable? If you’ve never taken them to the beach then this might not be the ideal location. Animals are like people and if they’re scared or uncomfortable in their surroundings then we won’t come away with the images that you’ve envisioned. If your four-legger loves to run in the park then this might be the ideal spot. When booking your session I will always set up a pre-consultation meeting so that I can meet your pet and they can in turn get comfortable with me. One of the things we’ll talk about at this meeting is location. I have many suggestions for locations in and around the city or if you have a preferred location this is the time to discuss it. Your pets safety is of paramount importance and will always come first. When we shoot in wide open spaces or in the city your pet will always be on a leash. Once you’ve selected the final images I remove the leash and clean up any other imperfects in post-processing. 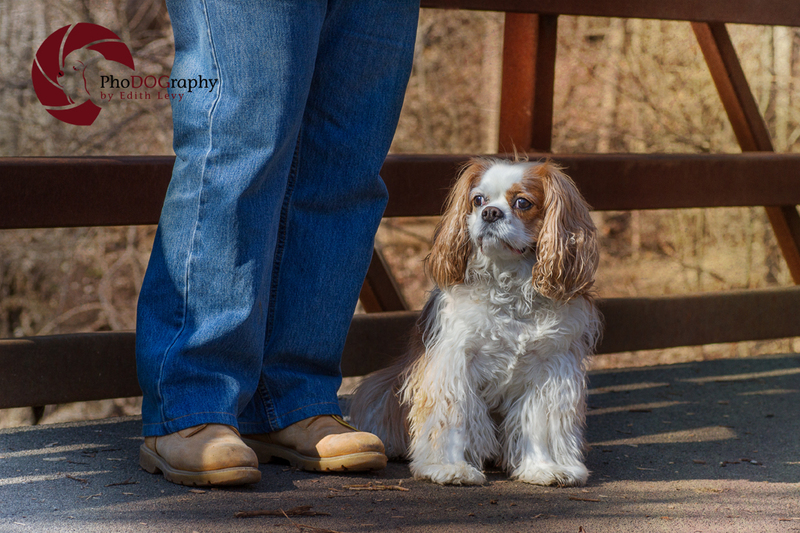 Brady was on leash the whole time we were shooting even though he was sitting right next to his Dad. If you’d like to schedule a session or if you simply have any questions please contact me.